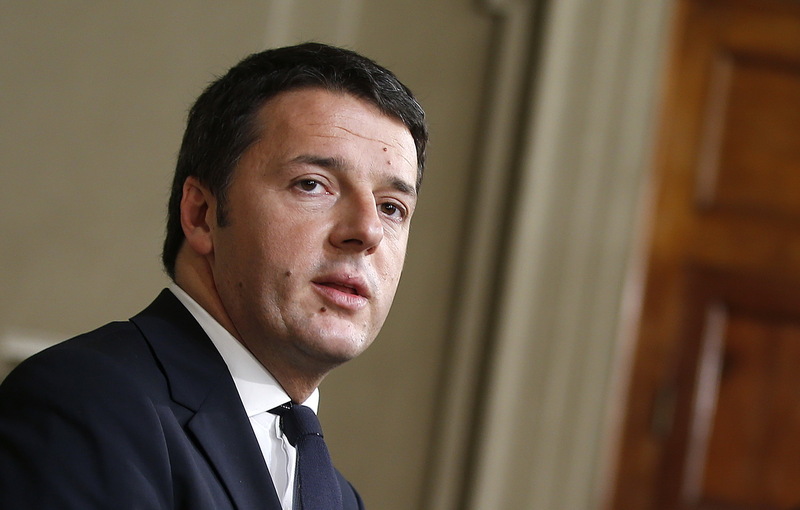 On 19 June 2015, Matteo Renzi, Prime Minister of Italy, received the Raoul Wallenberg Medal on behalf of the Italians that helped save thousands of persecuted people during World War II. Renzi received the award from Eduardo Eurnekian, Chairman of the International Raoul Wallenberg Foundation, at the Palazzo Chigi, official residence of the Prime Minister. The presentation of the accolade was conducted in the frame of the “Houses of Life” educational program, an endeavor that aims at identifying buildings and houses that served as safe havens in the midst of the Holocaust. So far, the Wallenberg Foundation, created by Baruch Tenembaum, has located, in Rome alone, nearly two hundred places of refuge. Houses of Life were also identified in France, Poland, Greece and Germany. The locations are mostly churches, convents and Catholic boarding schools. The refugees were mostly children whose parents had been taken to concentration camps. Is the case of Emmanuel and Raffaele Pacifici, the sons of the Rabbi of Genoa, Riccardo Pacifici, himself rescued by the Franciscan Missionaries of Mary, in Florence. A grandchild of them is the current president of the Italian Jewish community. On 12 June, Eurnekian presented the Wallenberg Medal to Sister Emerenziana Bolledi, at the Institute of the Sisters of St. Joseph, in Rome. As a novice, Sister Emerenziana gave shelter to 60 mothers and children sentenced to death by Hitler’s regime. The mission of the Wallenberg Foundation is supported by more than 300 heads of state and Nobel laureates. Jorge Bergolio, Pope Francis, is one of its founding members.